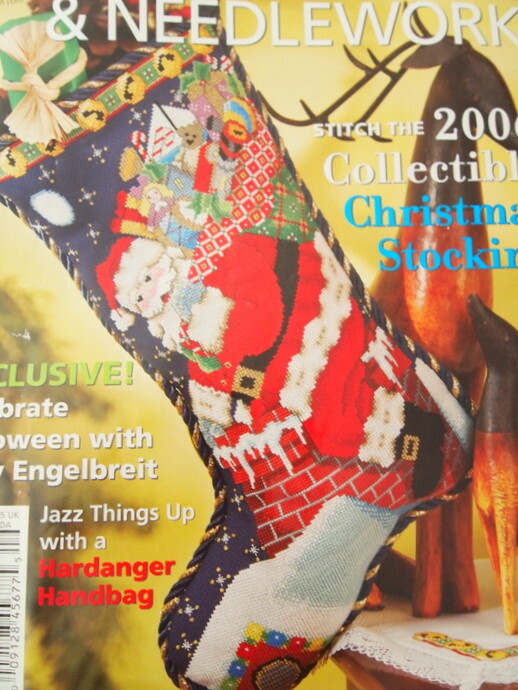 Oh CSA packages. Here they are, meant to make me a healthier person. And yet, I take their bounty and douse them in sugar, butter, and other life-shortening ingredients. 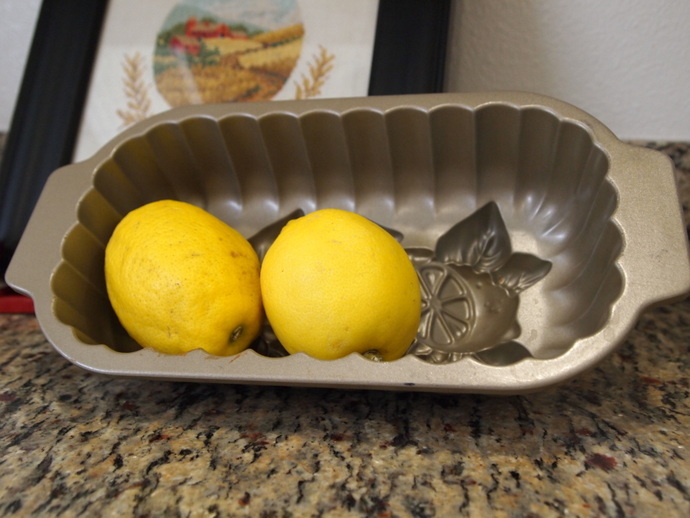 The lemons we had from our last package were the only things left from the shipment. I know! It only took us three weeks to work our way to the bottom of the box. 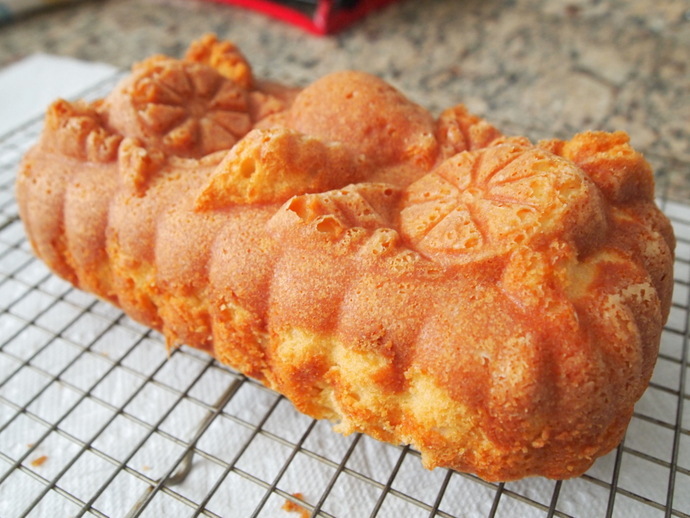 So, of course the occasion calls for lemon bread. Don’t question it. 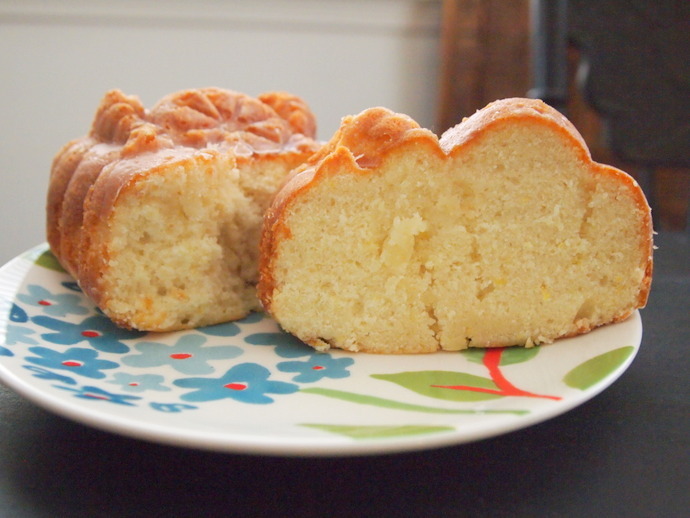 ANY occasion calls for lemon bread. Obviously. Mix together sugar and butter. Add eggs, rind, and juice. Add baking powder and salt. Alternate adding flour and milk until dough is well mixed. 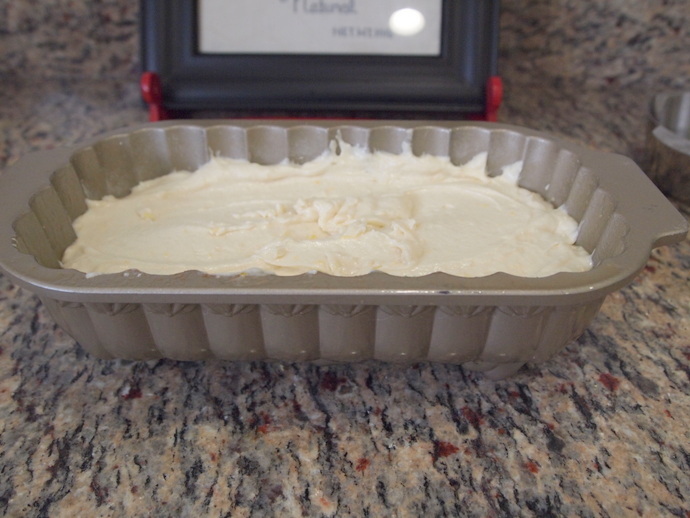 Pour into prepared loaf pan and bake for 45 minutes or until center is cooked all the way through. Cool for 10 minutes and then remove from pan. Prepare glaze with powdered sugar and lemon juice. Pour glaze over bread and serve. One of the items we have been receiving from our CSA in bulk are french greens. We get more than I know what to do with, which is usually just steam them and serve with a bit of salt and butter. It’s boring and not even very tasty. 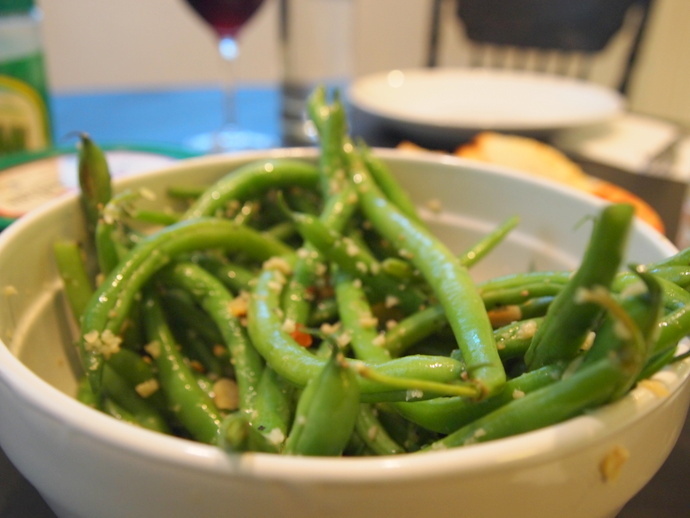 Facing another two weeks with at least a pound of green beans, I turned to the trusty Internet for recipe suggestions. I found a recipe that was worth trying out (which means it looked easy and I had all the ingredients). 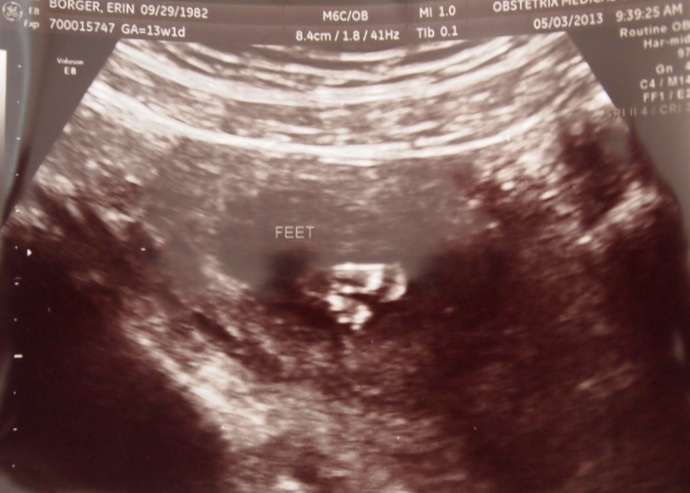 The beans turned out delicious (or as Steve would say “they are good… you know… for beans.”) and were a cinch. Put the green beans into a microwavable bowl and nuke for 4 minutes. Heat oil in large saucepan over medium high heat. Add almonds and toast for about 1 minute. Add garlic and stir until it starts to brown, about another minute. Toss in green beans with chicken broth. Cover and simmer (low heat) for 5 minutes. 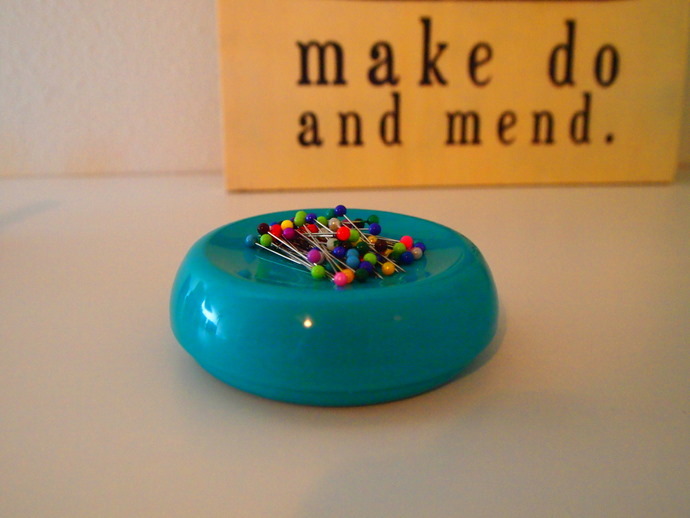 Sprinkle with salt and pepper. Looking for an easy, delicious, healthy dessert for a group gathering? 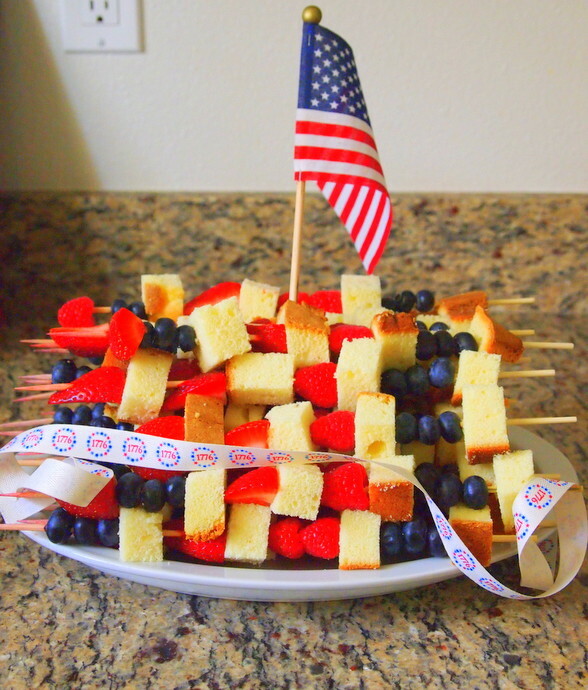 May I present to you – dessert kebabs! Fun to eat and good(ish) for you. 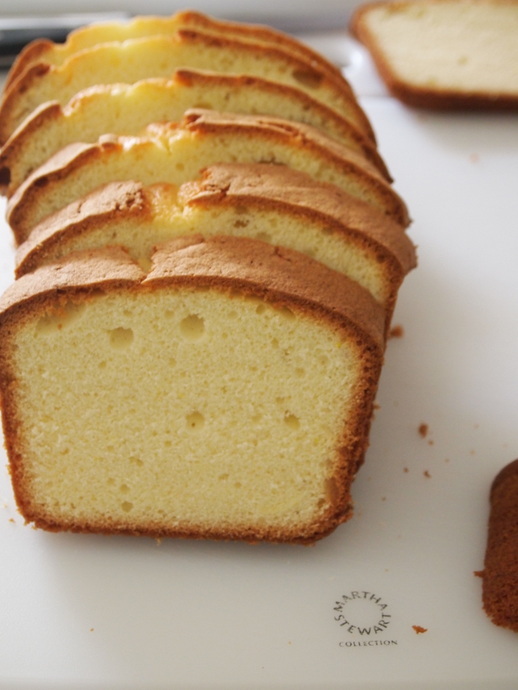 Prepare pound cake as directed on box. 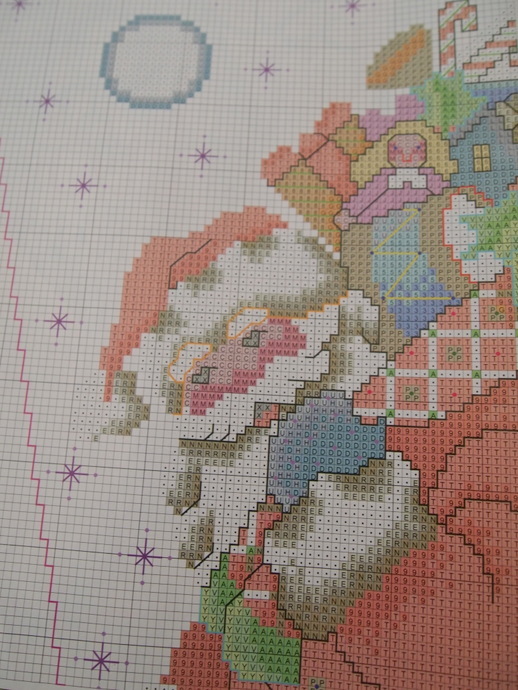 Allow to completely cool before cutting cake into hearty squares. 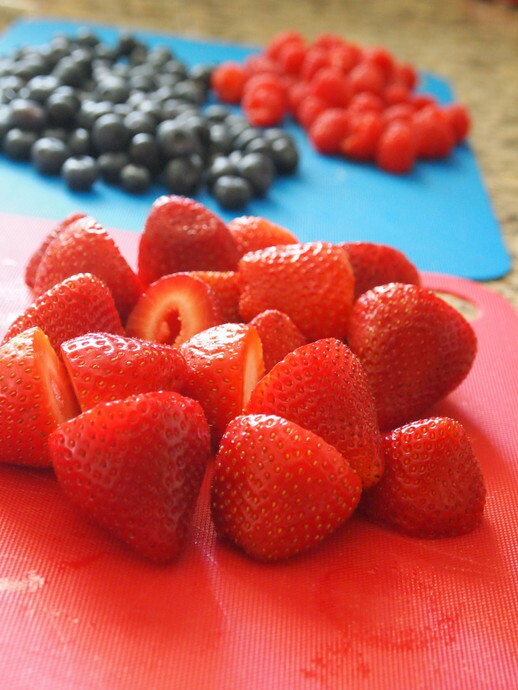 Cut Strawberries and other fruit to bite size, if necessary. 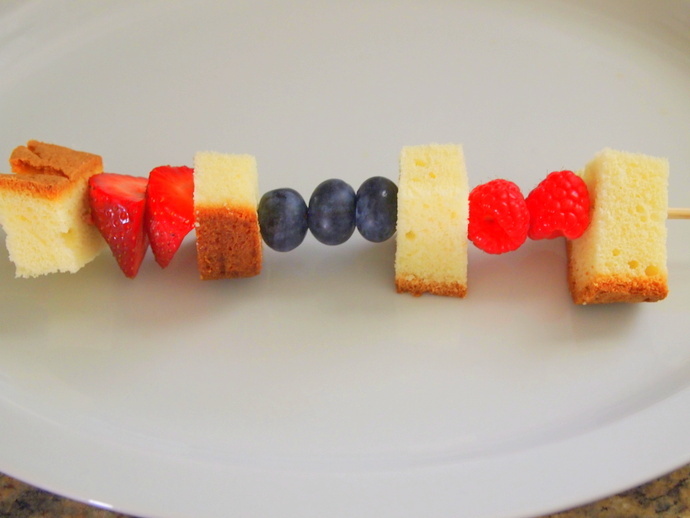 Alternate cake and fruit on skewers. Canned pureed pumpkin is in my pantry, year ’round. Why? 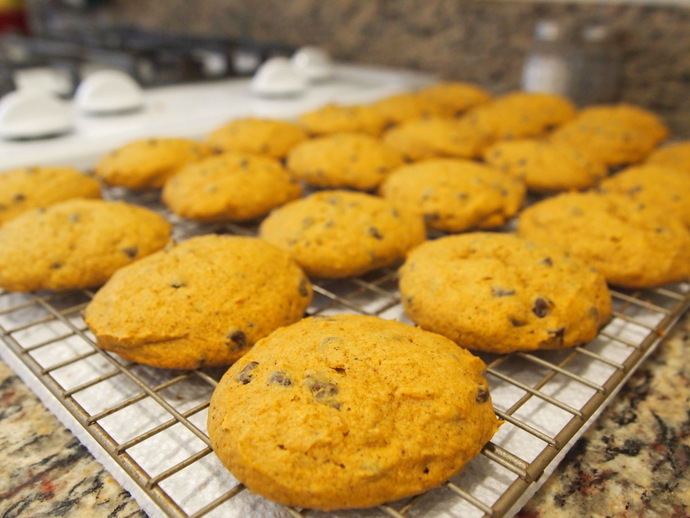 Because you never know when you are going to be faced with a burning need for pumpkin spice chocolate-chip cookies. My recipe is taken from Libby’s, my preferred pureed pumpkin provider. 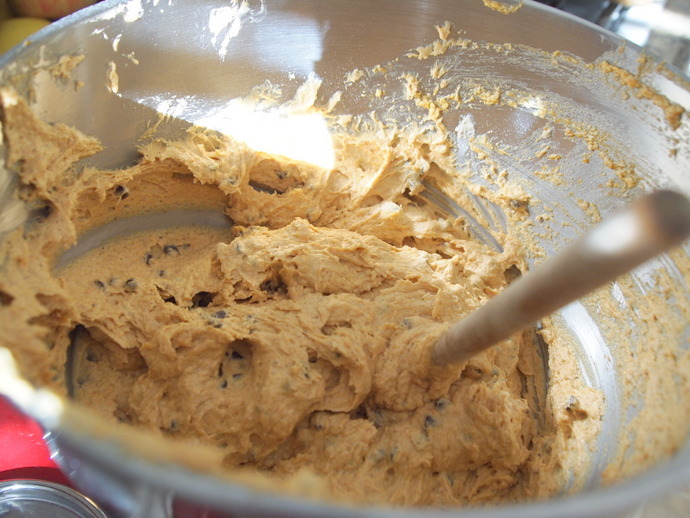 I add the chocolate chips to provide a little texture in the cookie. Beat sugar and butter together. Add pumpkin, egg and vanilla; mix until smooth. 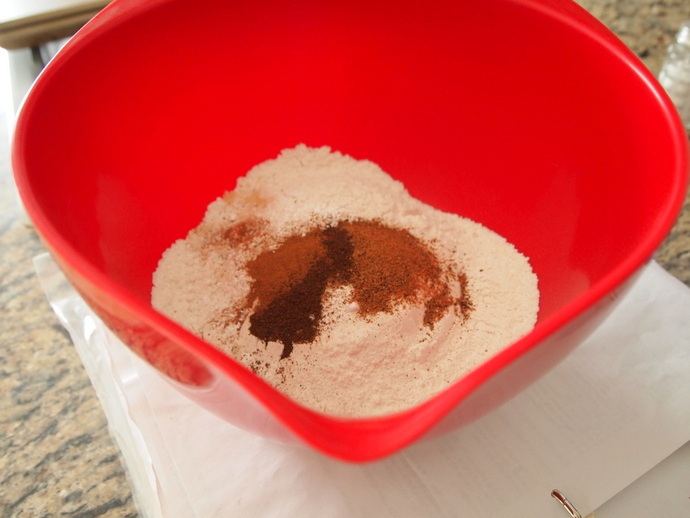 Stir in dry mixture with wet mixture. Don’t forget your chocolate chips! 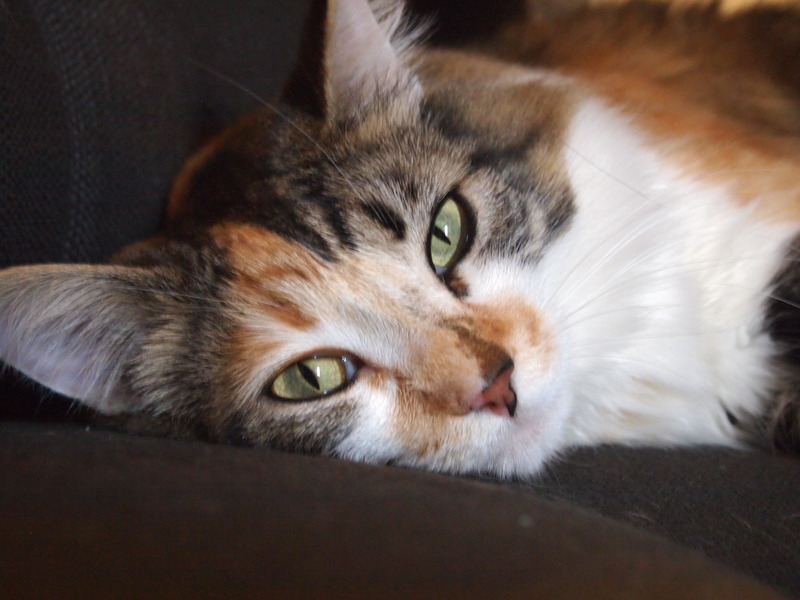 Bake for 15-18 minutes or until the edges are firm. The cookies will be very soft-set, so allow them to set on the baking sheet for about two minutes before moving them to a cooling rack. 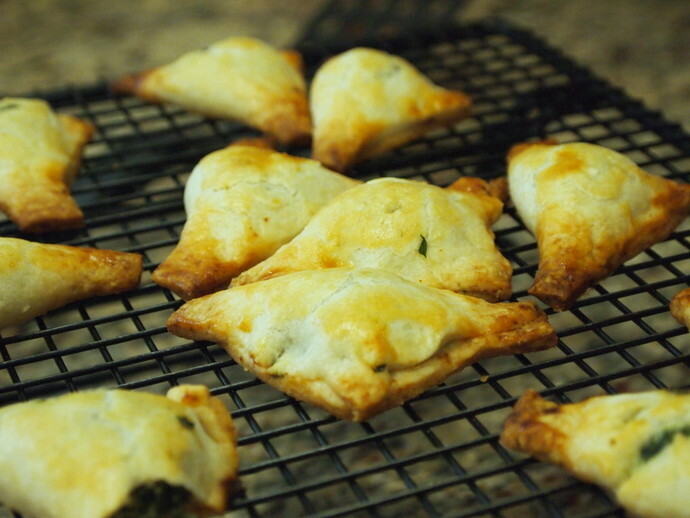 A few weeks ago on my weekend round-up, I made a homemade pie crust and filling for some spinach turnover appetizers that I shared with girlfriends. 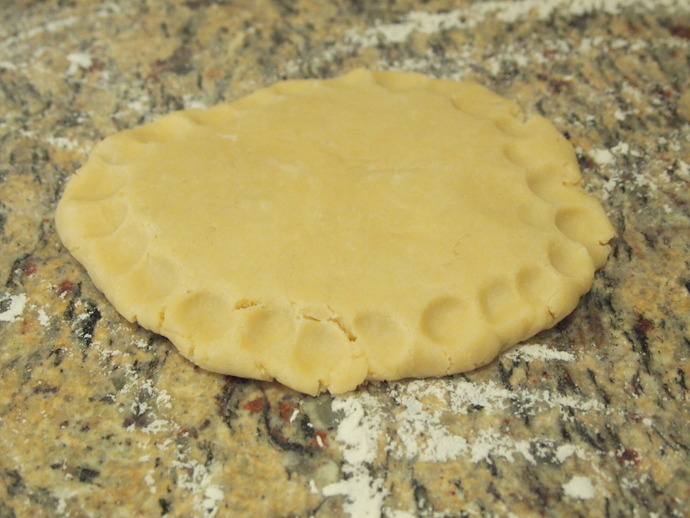 The pie crust inspiration came from a place of laziness. After running the store earlier in the day for the ingredients to the spinach filling, I realized I didn’t have any of my trusty refrigerated pie dough in the fridge. Instead of going the 3/4 mile back to the store (like I said, lazy), I pulled out my laptop, went to (uhh, like where else would I go?) Real Simple’s website, found this amazing pie crust recipe, even do-able for idiots first timers, like me. That being said, I still clearly need some pie dough rolling practice before I actually make this into a real pie, as opposed to hacking up the dough into squares for an appetizer, as I did here. 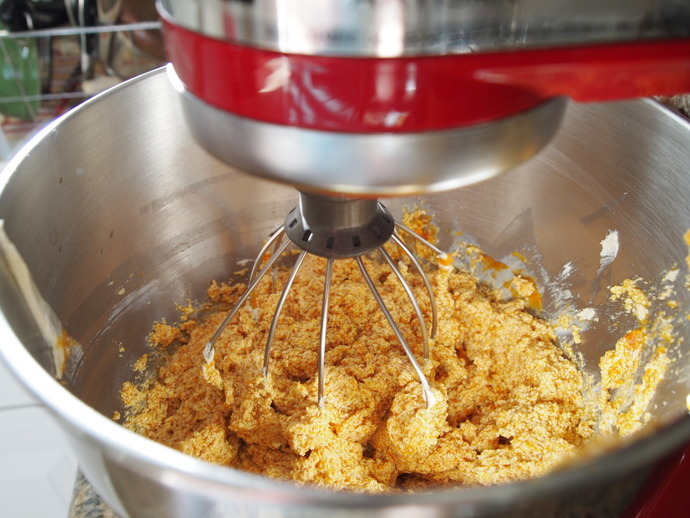 In the food processor, pulse all the items except for the water, until the mixture is pebbly in size. Add in water and pulse until mixture can hold together. 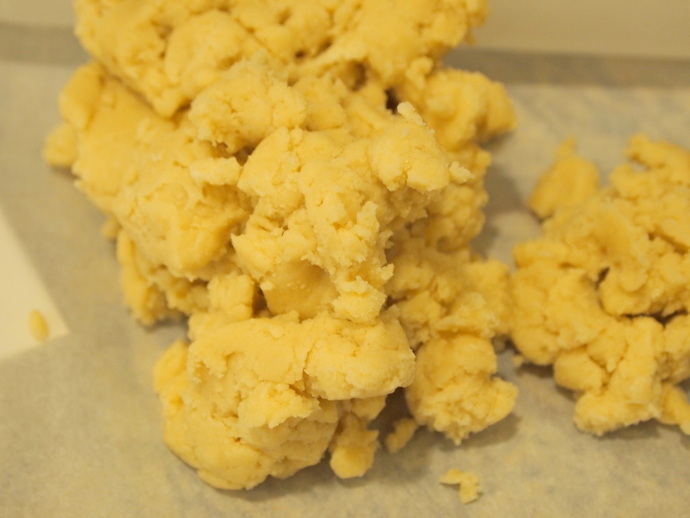 Wrap in wax paper and chill for at least 1 hour (it will keep in the fridge for up to 3 days). 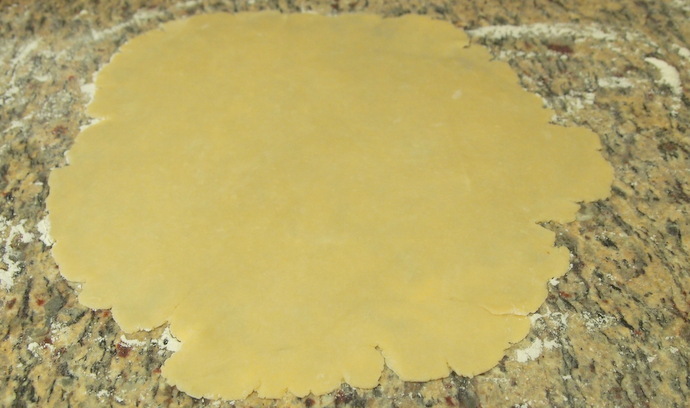 When ready to use, unwrap dough, press the edges with your fingers or knuckles to soften the edges (a tip I learned from Real Simple – I mean, who knew? 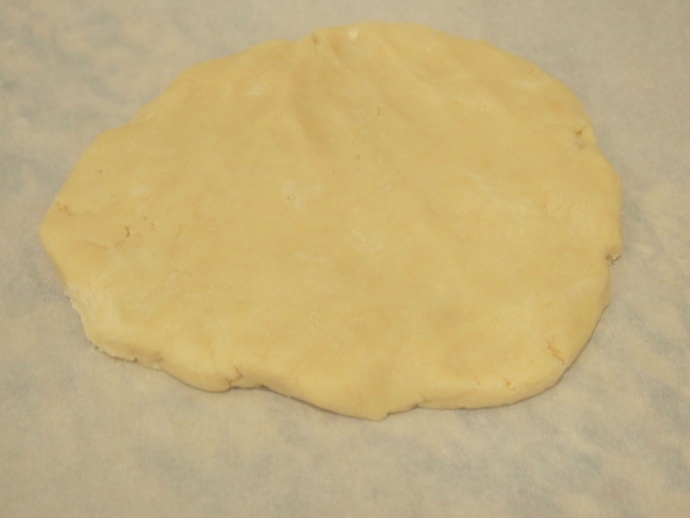 ), and roll out dough – working from the center outward. 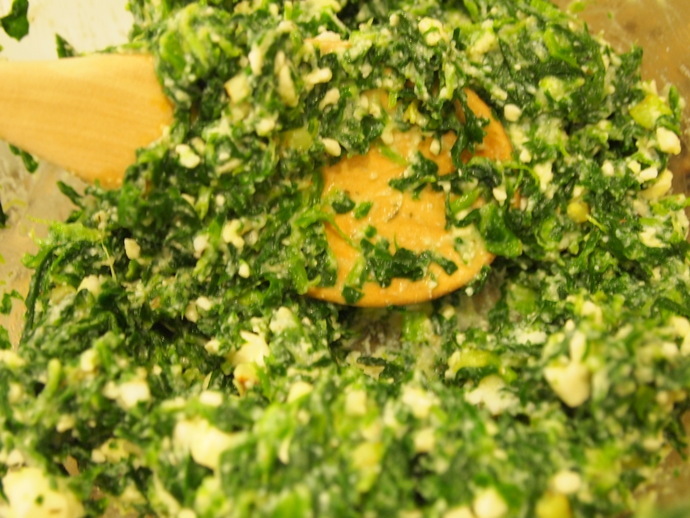 Mix aforementioned spinach filling ingredients together, expect the egg white and water, in a bowl. 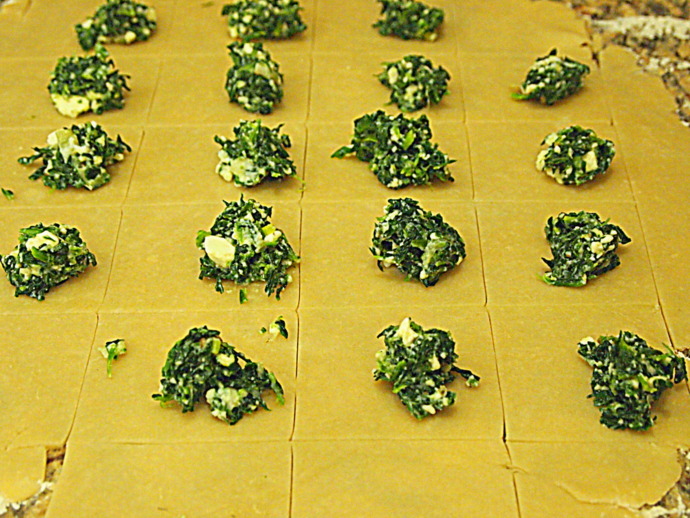 Cut rolled out dough into squares. Spoon filling (less than 1 TBSP) onto each square. Fold into triangles. 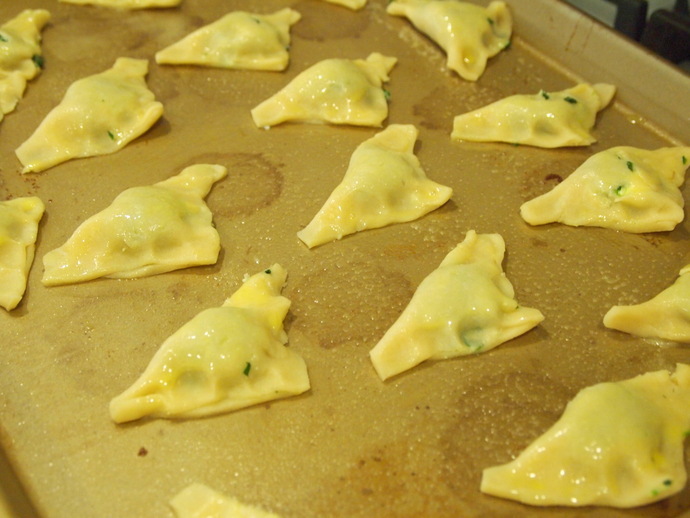 Use the water to seal the edges of the turnovers, and brush with the egg white. Bake turnovers for about 20 minutes, or until the turnovers are a nice golden brown. For Christmas Eve dinner, we had a spiral ham. Delicious and traditional, it was a good meal. However, since there are only 6 people in my entire family, we had some leftovers. Ok. A lot of leftovers. Freezer bag after freezer bag of ham. That being said, a month later I’m still trying to get creative on how to use said leftovers. A lot of ham and cheese quiche, of course. 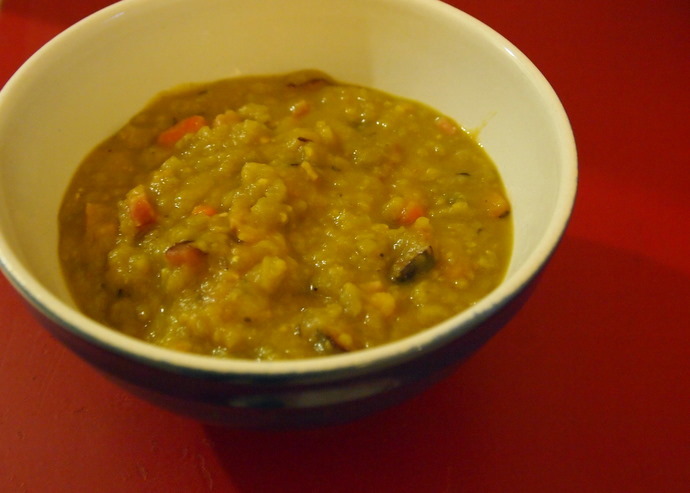 But I also came across this Split Pea Soup recipe from a Real Simple cookbook. 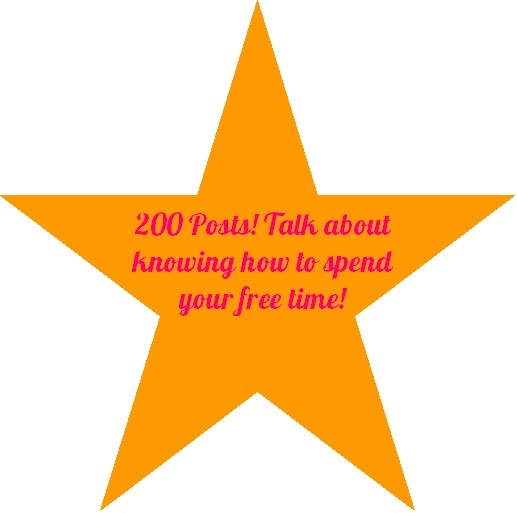 I gave it a whirl with some really good results. 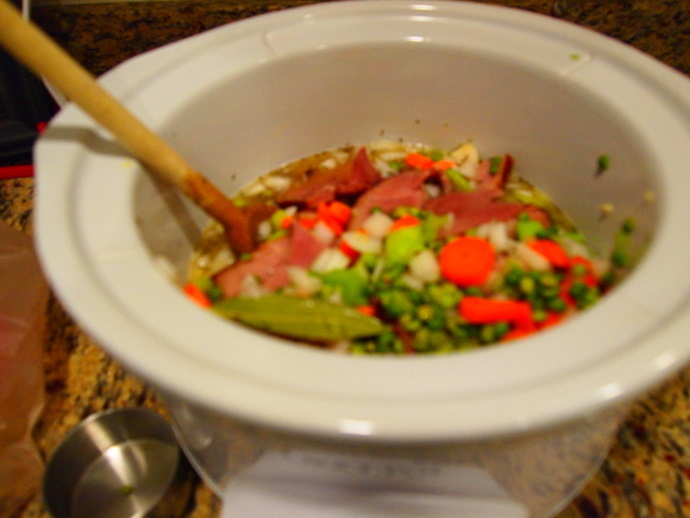 Add all ingredients to a large pot or Dutch oven (I made mine in a Crock Pot). Bring mixture to a boil and reduce heat to a simmer. 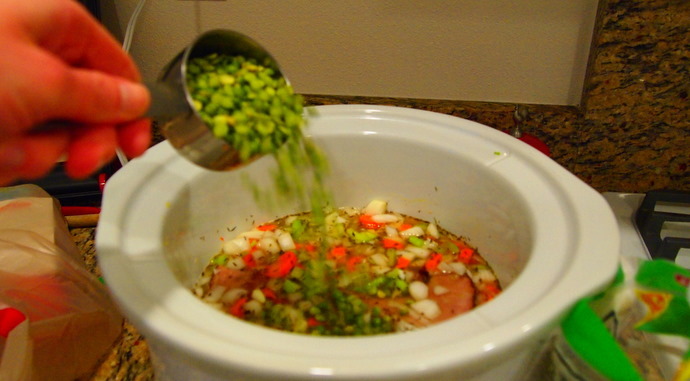 Stir periodically – this will help break down the split peas and create the thick soup base. Cook for 3 – 3 1/2 hours. Tip: You’ll find split peas most often in the Greek food section of the grocery store. Any other suggestions on what to do with the ham? Ham Lollipops? Green Eggs and Ham? A variation of the KFC Double-Down but with ham as the outer portions?